International Cost Of Living, Hardship and Expat Pay: Thinking of Living in The Middle East? Which City Rates as the Most Expensive on the Cost Of Living Rankings? Thinking of Living in The Middle East? Which City Rates as the Most Expensive on the Cost Of Living Rankings? Interestingly, many people do the basic calculations on how much it will cost to live in the desired city, but many do not take all the relevant costs into account. 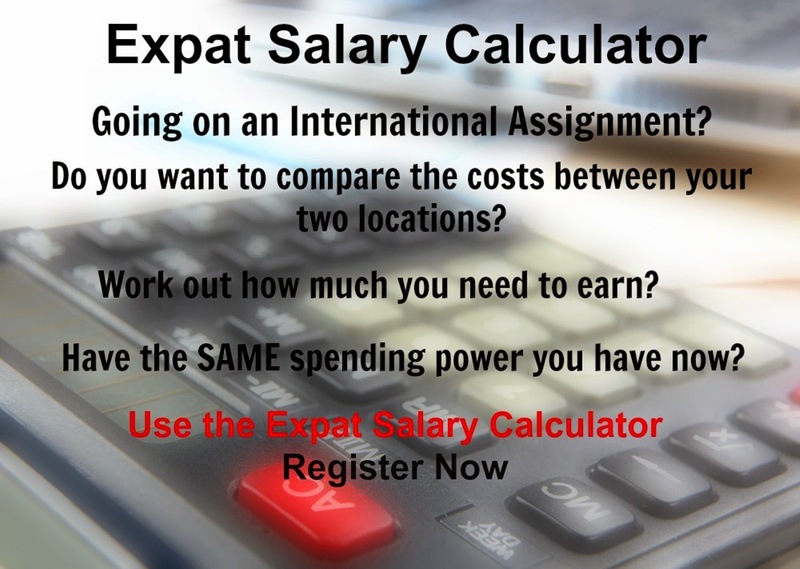 Xpatulator.com assists subscribers to calculate expatriate pay using the online calculators and extensive database of cost of living and hardship indexes, for 780 international locations. Data is collected from 50 types of data sources, including local service providers in each location, international service providers, official governmental statistics and global agency data. The data is thoroughly quality assured and manually checked by Xpatulator Analysts. Jerusalem in Israel is ranked as the most expensive city to live in as an expat in the region but ranks 136th worldwide, this is followed by Abu Dhabi, Doha and Dubai respectively. For expat's the strong shekel has made imports more expensive, and the relatively high cost of housing has further contributed to Israel becoming the most expensive country, and Jerusalem the most expensive city in the Middle East.